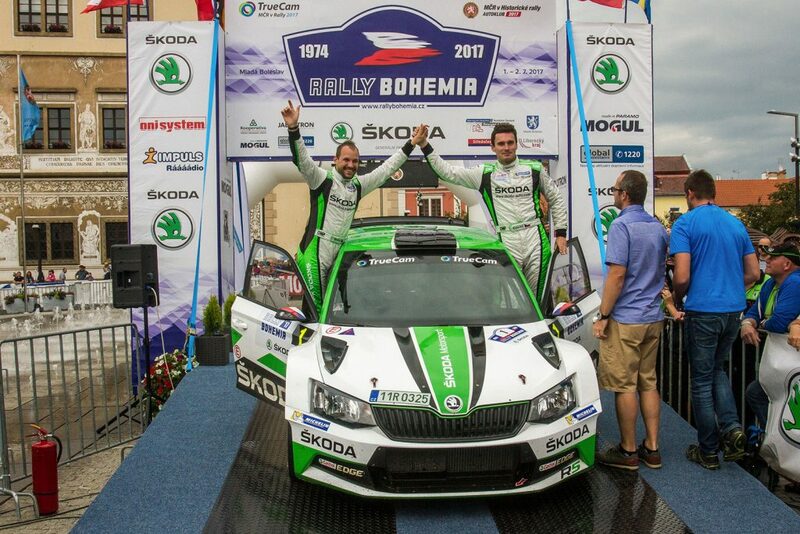 Jan Kopecký and Pavel Dresler won for the third time in a row the Rally Bohemia on the home ground of ŠKODA. 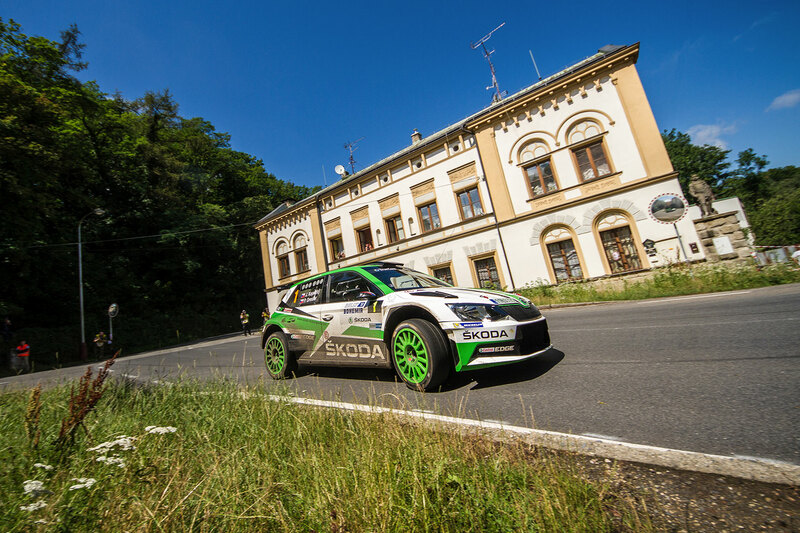 After the fifth consecutive win in this year’s Czech Rally Championship (MČR) no competitor can catch the team from ŠKODA Motorsport in the championship standings any more. 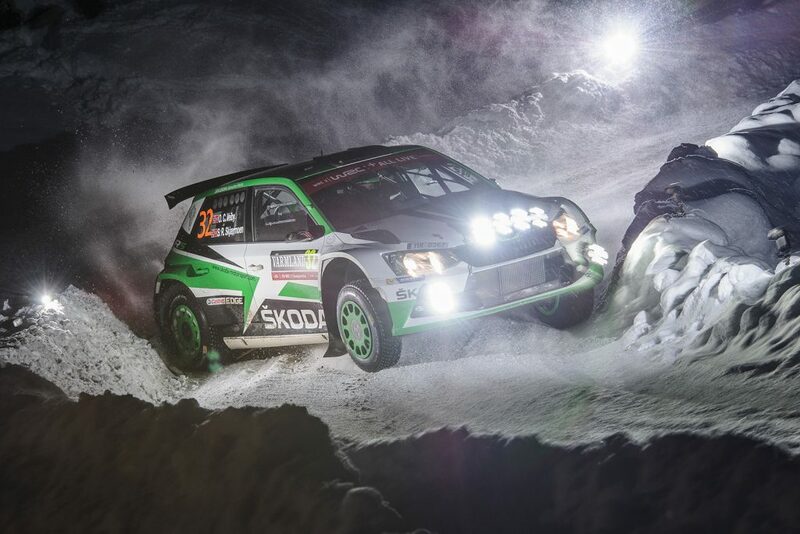 On his perfect “homerun” in front of thousands of enthusiastic ŠKODA employees and rally fans, Kopecký scored seven best times and achieved a dominate win by more than one minute. 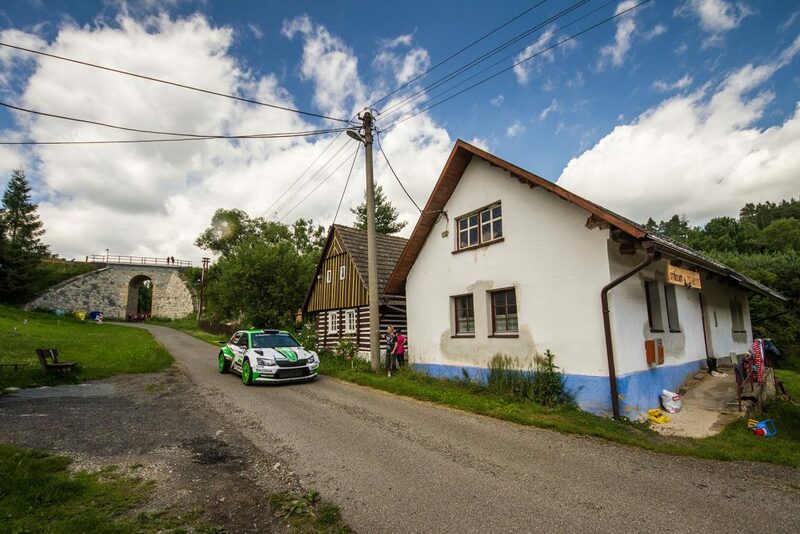 Already on Saturday evening Jan Kopecký and co-driver Pavel Dresler clearly demonstrated their stunning speed, driving the third special stage more than 22 seconds faster than their closest rival Václav Pech / Petr Uhel (Ford Fiesta R5). 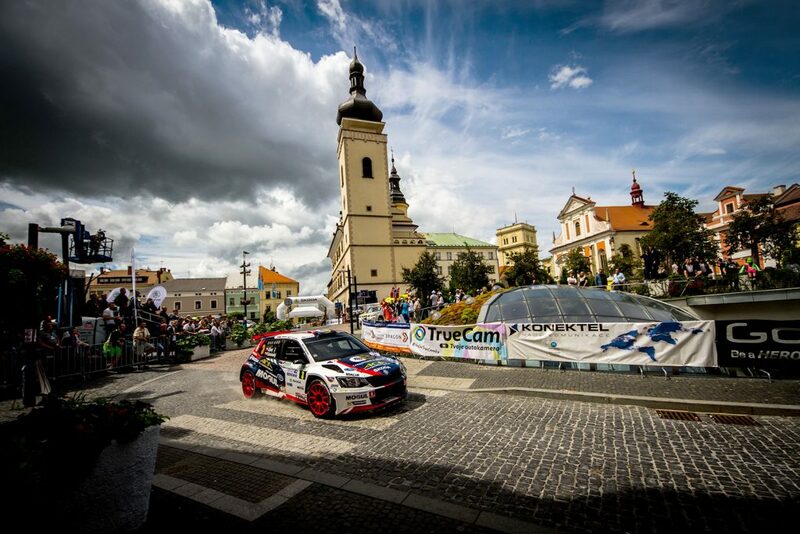 Under challenging weather conditions, during the Saturday leg the stages were partially humid, Jan Kopecký / Pavel Dresler stormed to a convincing lead by 37.3 seconds at the end of leg one and collected maximum 15 championship points for winning the first leg of Rally Bohemia. On Sunday the reigning champions continued to dominate the event and pulled away from their pursuers. At the end they added another 15 points for winning second leg and 30 for the overall win, scoring in total 60 championship points. In the centre of Mladá Boleslav they celebrated a victory which was never in danger throughout the whole weekend, finalizing their third title win (subject to final confirmation by Czech Automobile Club). 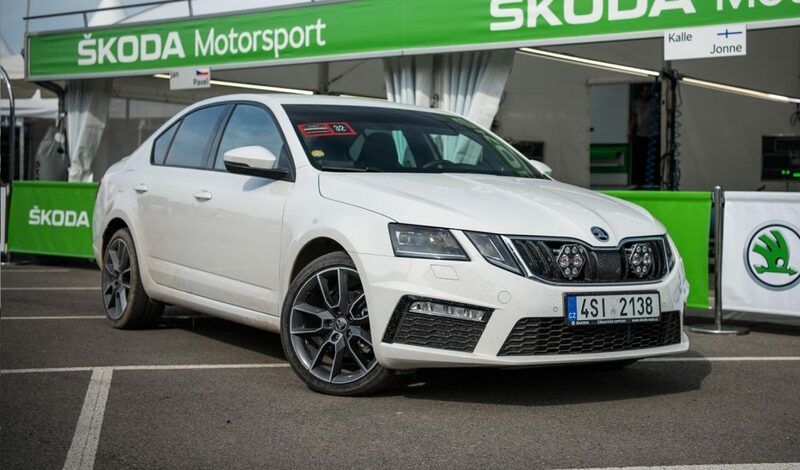 “What a fantastic day to win and conquer the championship in front of so many ŠKODA employees,” commented a delighted Jan Kopecký. 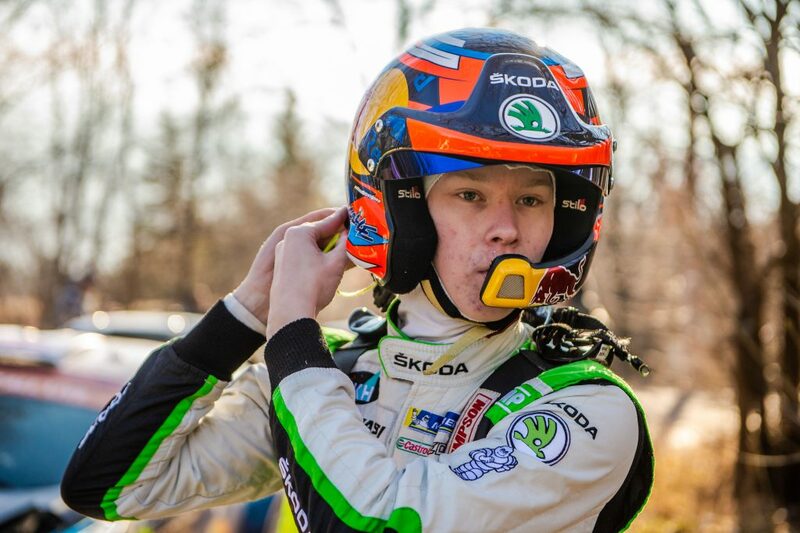 Having won five events so far (only the best five results out of seven rallies count for the championship) and with only two rounds left in the Czech Rally Championship (MČR), no competitor can surpass Jan Kopecký / Pavel Dresler anymore. 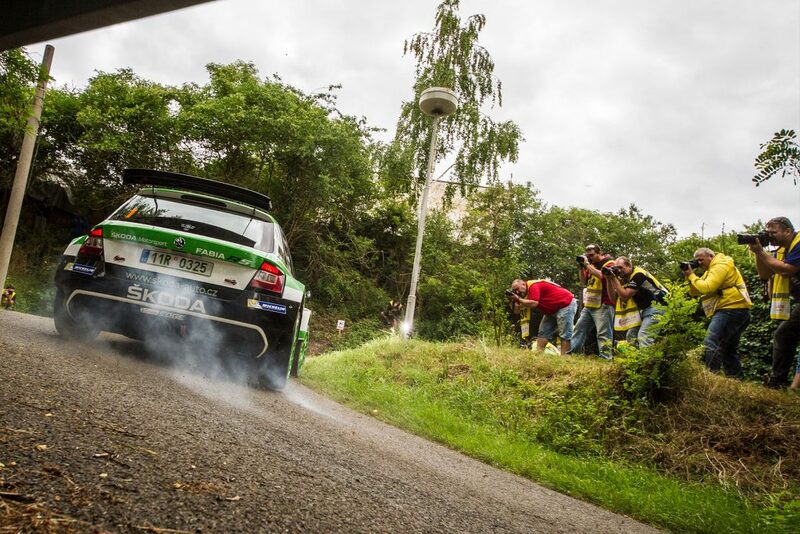 “Jan and Pavel are the absolute benchmark in the Czech Rally Championship. 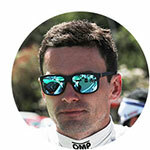 Having also won the WRC 2 category at the world championship Rally Italy Sardinia, they are having a fantastic season so far. 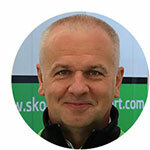 Congratulations to the whole ŠKODA Team for this great result”, commented a delighted ŠKODA Motorsport boss Michal Hrabánek. 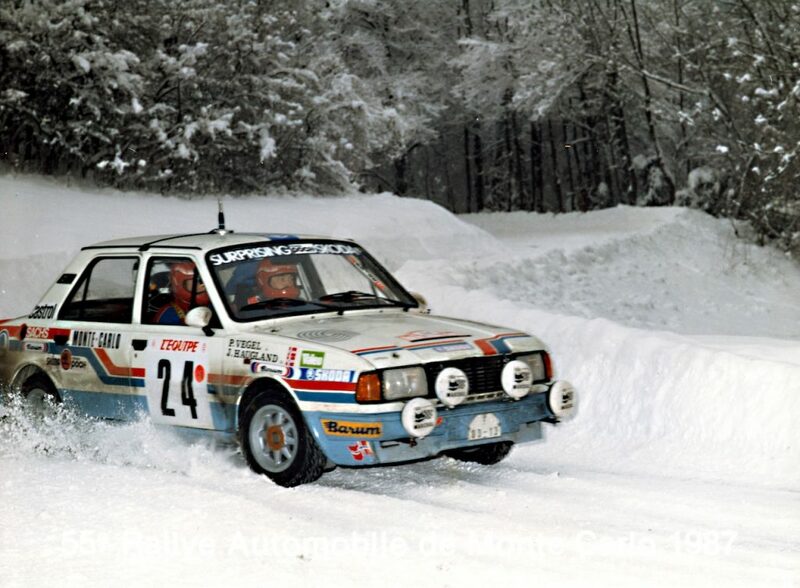 Kopecký’s main rival Václav Pech (Ford Fiesta R5) finished second ahead of Jan Černý, driving a privately entered ŠKODA FABIA R5. 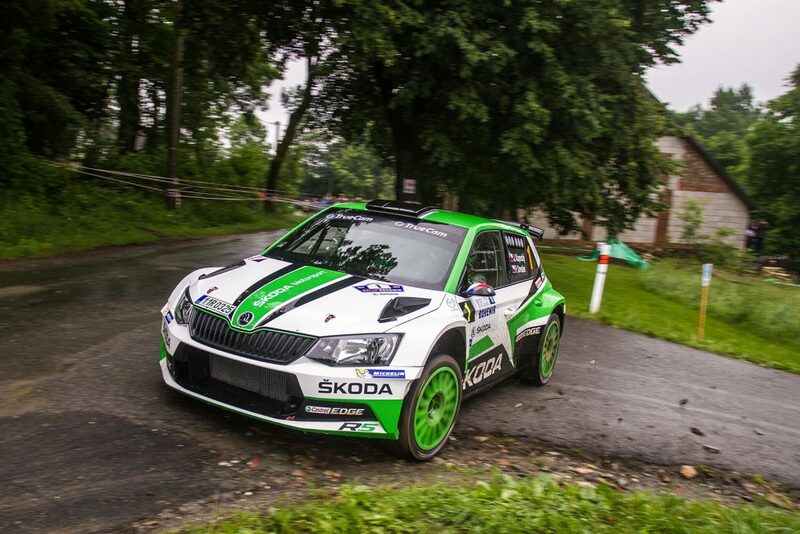 Local hero Roman Kresta, a former World Rally Championship driver for ŠKODA, made a welcome return to the Czech Rally Championship with another ŠKODA FABIA R5 and finished fifth. Since Rally Šumava Klatovy in April 2015 when the new ŠKODA FABIA R5 appeared for the very first time in competition, the combination Jan Kopecký / Pavel Dresler proofed to be unbeatable in the Czech Rally Championship (MČR). 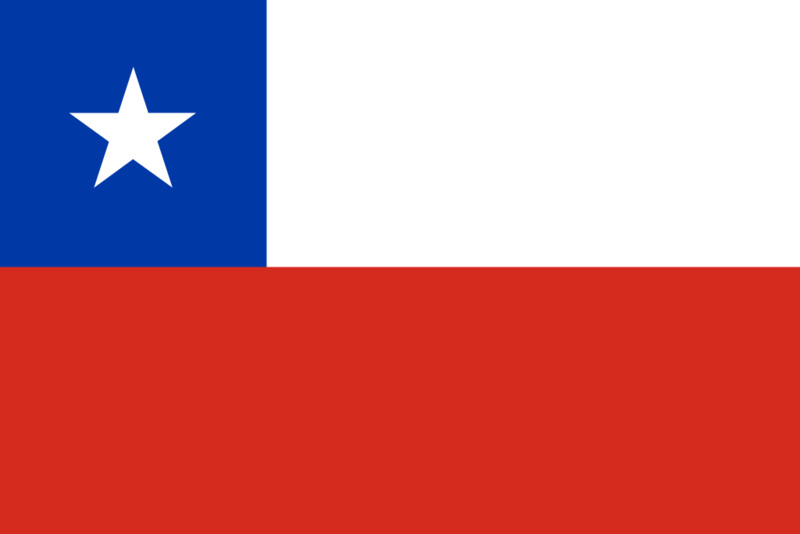 In total they won 15 rallies in a row in the national championship. Third win in a row at Rally Bohemia means third championship win for Kopecký/Dresler (subject to final confirmation of Czech Automobile Club).